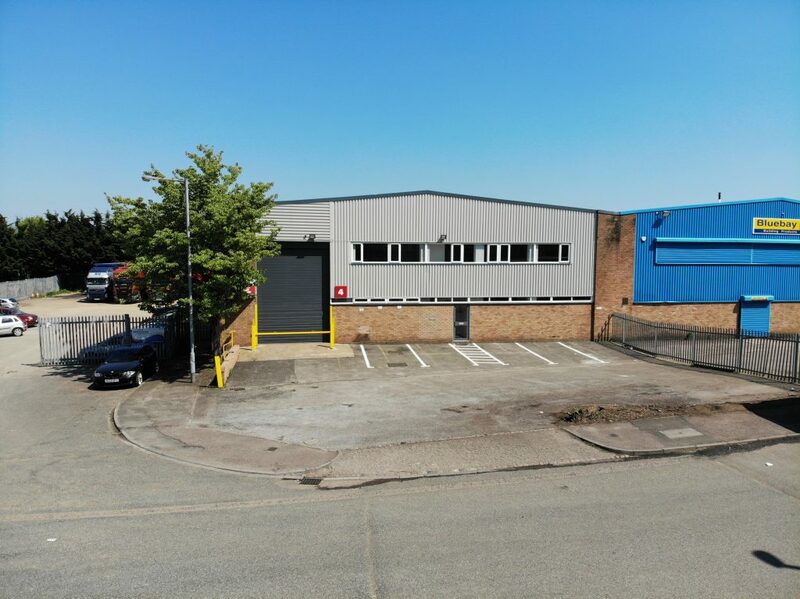 Adroit Real Estate Advisors (AREA) have been appointed by Tilstone to assist in the marketing of the vacant units at Stadium Industrial Estate, Cradock Road, Luton on behalf of Warehouse REIT. The two vacant units, Unit 4 and Unit 11/12 total 8,674 sqft and 15,790 sqft respectively. Unit 4 has been refurbished and benefits from 6.75m eaves height, a new roller shutter door, new double glazing, LED lighting within the redecorated two storey offices, whitewashed walls and a paint sealed floor. Works are due to begin shortly on Units 11 and 12. 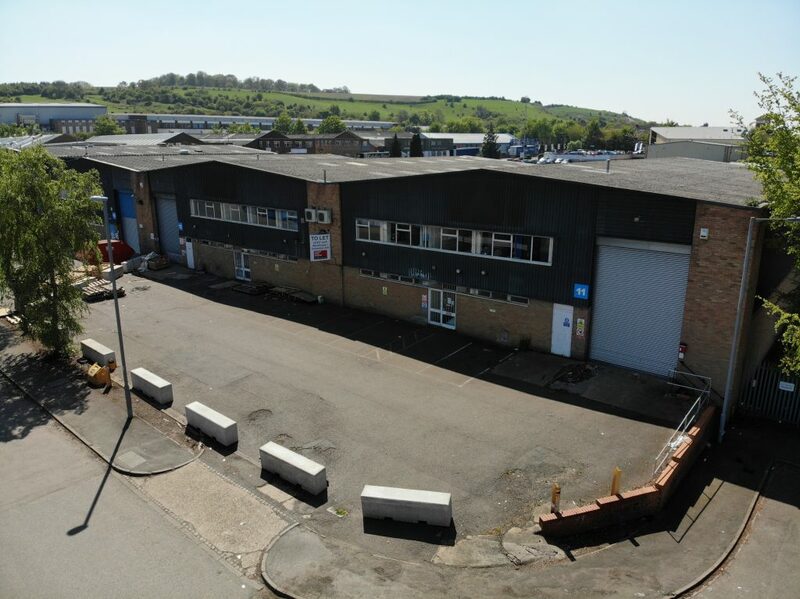 The units are coming to the market at a time when research by AREA shows that industrial and logistics availability within the Luton Dunstable market is at a record low. “In a normal market we’d expect to see around 1.5m sqft of available space within Luton and Dunstable. At the moment its now under 200,000 sqft, which is a significant drop from the 500,000 sqft available 12 months ago”.